On September 6, 2017, Hurricane IRMA devastated the Eastern Caribbean passing over my hometown of St. Thomas, USVI. A passionate group of Virgin Islanders, Virgin Islands United, are now raising money to help in the immediate relief efforts for families affected by this historic storm. 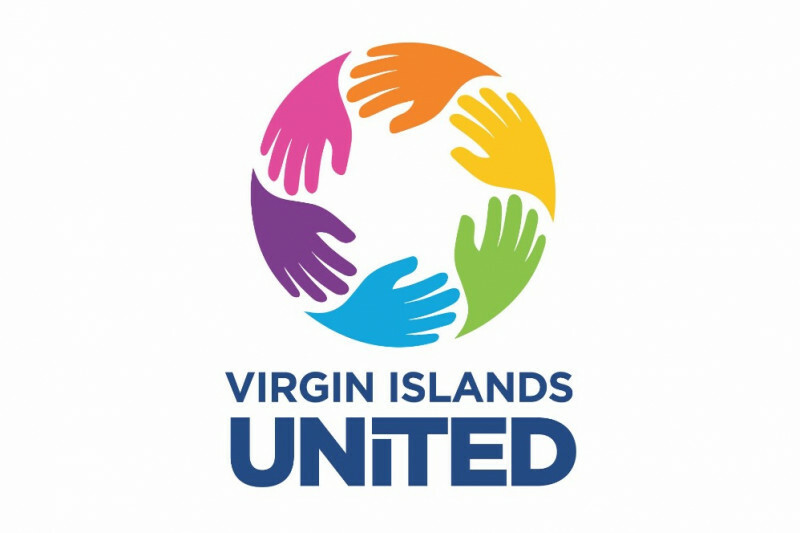 Virgin Island United brings together a group of native Virgin Islanders with a vision of a transformed community, sustainable economic development and progress rooted in the “People of the Virgin Islands”. Our priority is providing humanitarian needs and assisting in the clean-up efforts. Giving back to the community is my passion, but more importantly a united passion for the Virgin Islands. I support many community and charitable efforts through-out the US Virgin Islands and the US mainland. But, now, I need something greater – your help, to help the people of the US Virgin Islands. Through your giving, we can get boots and resources on the ground, and begin serving. Please support our fundraising efforts by donating and sharing the link through your social media network. Every donation counts and will help us get closer to the goal of providing support for families in need. 100% of all donations will go towards helping the people directly affected by the storm. You may also purchase large ticket items through our Amazon List such as tarps, chainsaws and generators. Thank you for your caring and most importantly your generosity. With teamwork there is nothing that we can't do!! Three drives have been completed in Atlanta, two in the DC/Maryland area as well as NYC, Tampa and Texas. Over 100,000 lbs of goods and relief aide donated and purchased for the people of the Virgin Islands. Thank You to everyone that has supported us over the past 25 days. You have allowed us to support and assist the people who need it the most. So many people are homeless, hungry and tired and your donations have been a blessing to many people and their families. In addition to providing supplies, we have supported multiple organizations on the ground in the Virgin Islands that have served over 5,000 meals since Hurricane's Irma and Maria. Without your donation we would never have been able to make the impacts were are making. Together we are unstoppable! Together we are united and together we are strong.